Under Construction. "Under Construction" Brand NEW energy-efficient home ready March 2019! This Pomelo home features a stunning modern elevation. Gourmet kitchen overlooks the spacious great room and covered lanai. Additional features include tray ceilings and conservation views. Located along the southern shores of beautiful Lake Howell, Hawk’s Crest provides easy access to major employment sectors and desirable Winter Park shopping and dining destinations including Park Ave and Winter Park Village. Known for their energy-efficient features, our homes help you live a healthier and quieter lifestyle while saving thousands of dollars on utility bills. 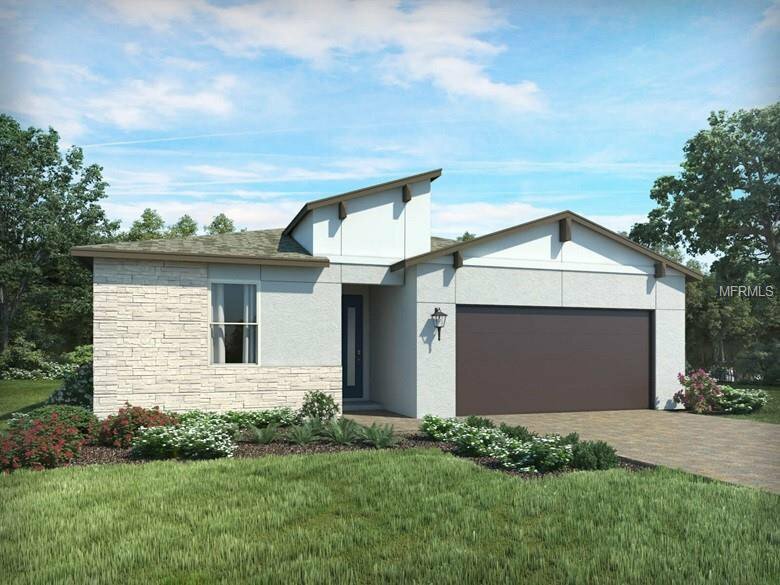 Listing courtesy of MERITAGE HOMES OF FL REALTY.